Watching the Macy’s Thanksgiving Day Parade is a favorite holiday tradition for me. As a child, I remember laying on the floor in front of the TV watching the parade while smells from the Thanksgiving Day preparations wafted in from the kitchen! I loved the big character balloons most of all! This post may contain affiliate links for your convenience, which means if you click through and make a purchase I may receive a small commission at no additional cost to you. Thank you for your support! 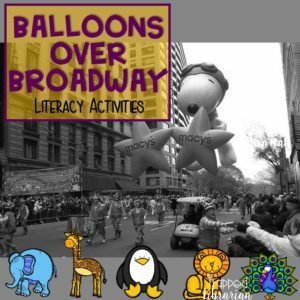 I was thrilled a few years ago to discover Melissa Sweet’s fun book Balloons Over Broadway: The True Story of the Puppeteer of Macy’s Parade. 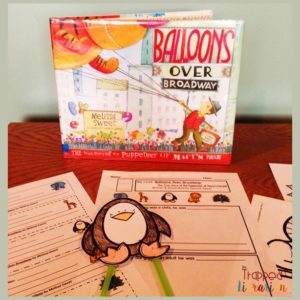 The winner of the Robert R. Sibert Information Book Medal in 2012, this very creative picture book tells the story of how Tony Sarg came to create the iconic balloon puppets that first appeared in the Thanksgiving parade in 1927. Melissa Sweet’s mixed media collage with watercolor paintings demand a second (and third!) look. She does an excellent job of showing how the parade changed over time because of Sarg’s genius and his drive to continually improve the parade experience for the community. 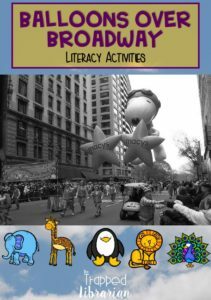 I’ve created a fun, free resource for you to use with your elementary students, including differentiated activities and suggestions for using the book with students in grade K-5. You can grab it here! Part of this post first appeared on the Trapped Librarian blog. Click through to read more about how I use this terrific book in my elementary library classes! Be well and have fun! 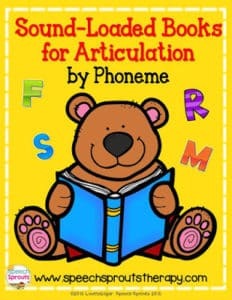 Need a Storybook That Emphasizes a Specific Phoneme? Find It In This List! 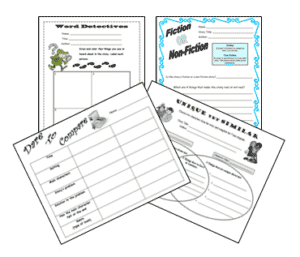 « Best Free ELL Sight Words Activities to Use in Your Classroom!